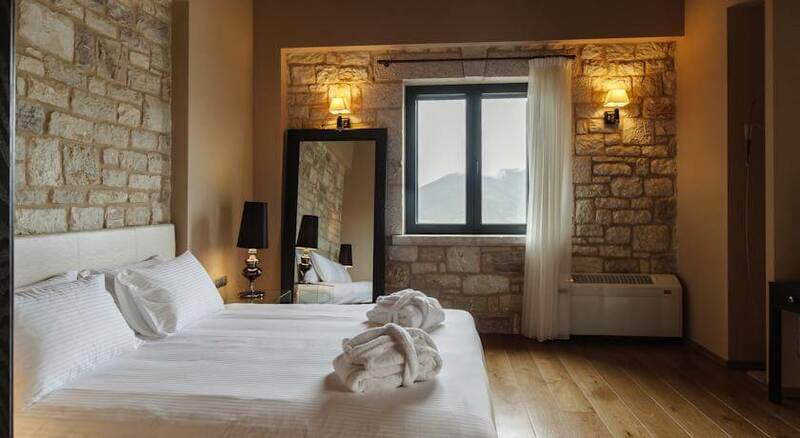 Levidi Suites is a luxury 4-star hotel in the centre of Pelopponese in Greece on the foothills of Menalon mountain. 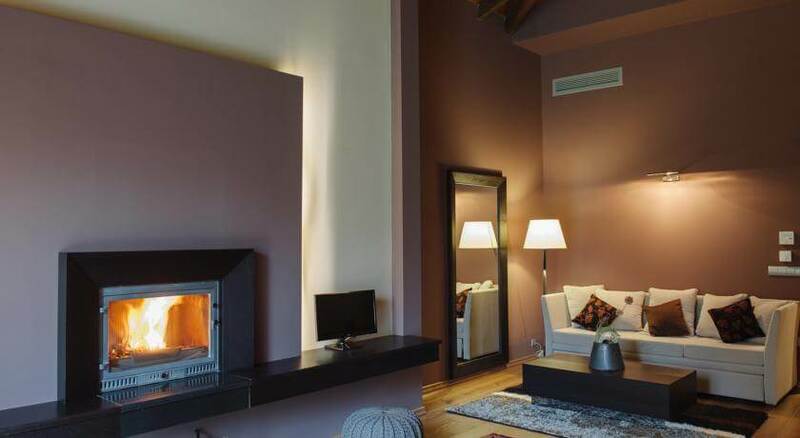 Beautiful, spacious suites, haute cousine tastes, the most warm feeling of afternoon coffee, and all these with the view of the Ancient Orhomenos hill. In our dinette we serve traditional greek breakfast with home-made jams and local cheese. In our bar you can order drinks and coffee. Our visitors have access to the lounge that offers fireplace and view to the countryside. Free Wi-Fi is provided to all the hotel facilities. 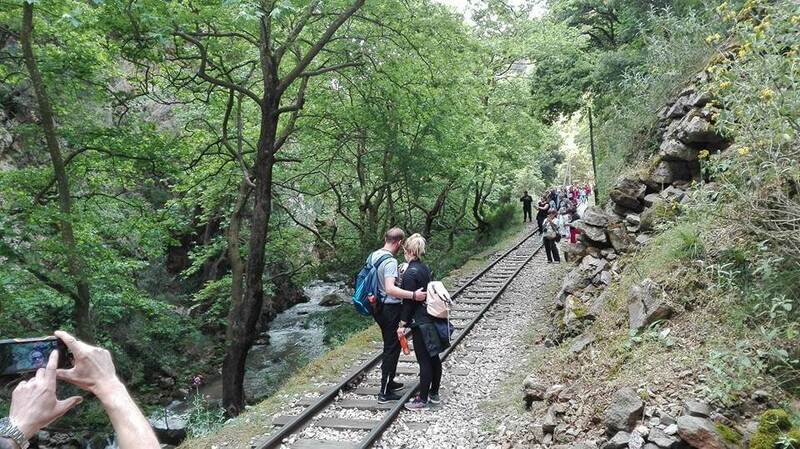 Ancient Orhomenos stands in 4 km distance from Levidi Suites, the traditional village Vytina is 19 km away, while the ski resort is only in 11 km distance. Free parking space is provided for our visitors. The Capari Suites location is in the greenest part of the island featuring the most excellent views overlooking the Laconian Gulf where all the sunset pictures are derived from in the Photography section.